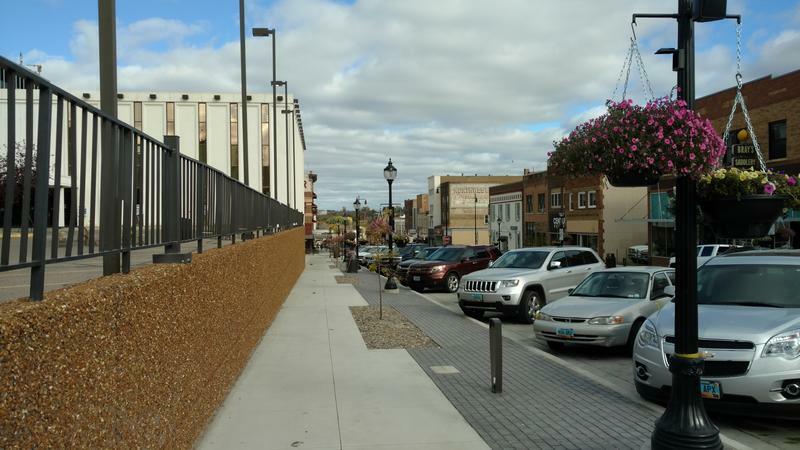 The state Water Commission has reallocated just over $11 million from the flood protection efforts in the city of Minot to do work outside the city. Construction on the first three phases of the project is underway in Minot. Souris River Water Board representative Ryan Ackerman told the Water Commission the budget for those three phases was about $120 million. "The bids came in roughly around $100 million," Ackerman said. "We had the savings of $20 million." The state share is roughly 65 percent of that, or about $11 million. 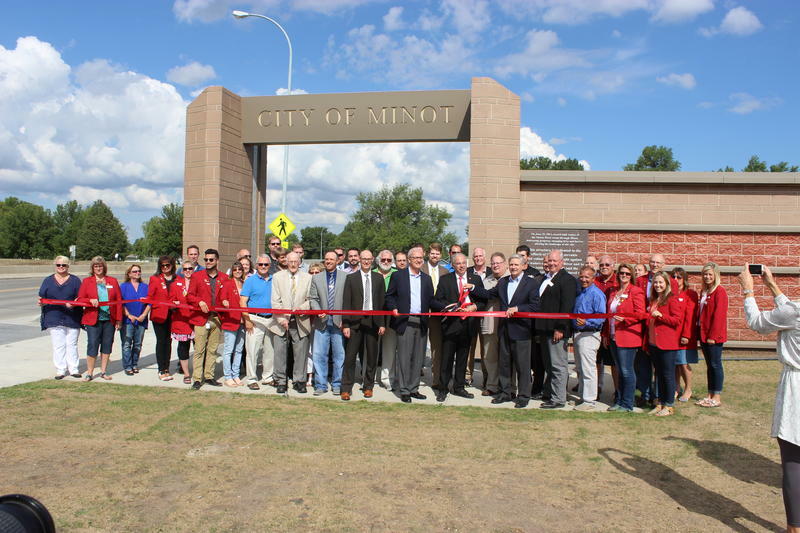 Minot officials say ground will be broken at the end of March for the first three phases of Minot’s flood control project. This will include a levee system from the US 83 bypass on the west side of Minot up to the 2nd Avenue Southwest Souris River crossing, near the Moose Lodge. That's about 2 miles of levee. In addition, a half-mile long section of floodwall will be built from Broadway to 3rd Street Northeast. State and local officials are urging the Army Corps of Engineers to approve permits for the Souris River Basin flood control project in phases – to help make sure the project can be built in a timely manner. The Mouse River Enhanced Flood Protection Project is basin wide – and has a goal of providing flood protection up to the 2011 flood of record – or 27,400 cubic feet per second. 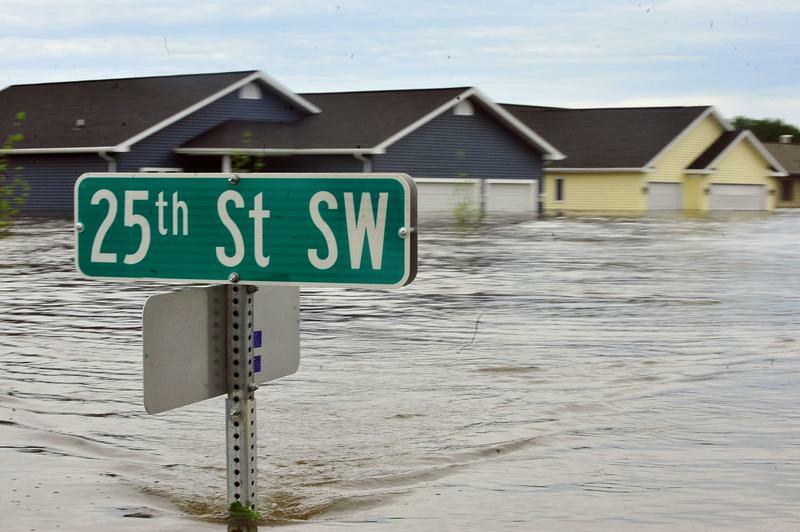 "All in the flood project in the Minot area, which goes from Burlington all the way to Velva," said Sen. John Hoeven (R-ND). "You're looking at $820 million." Representatives of state agencies who conducted a compliance check of contractors in the Minot area say they’re very pleased with the results. Perrell Grossman is the head of the Attorney General’s consumer protection unit. He says the agencies st0pped at 28 work sites in Minot and inspected 194 different contractors, to make sure they had the proper licenses and registration.